This spectacular contemporary chandelier-look floor lamp will awaken the potential of your home decor. This stunning Sputnik-style chandelier floor lamp features sixteen opal orbs encased within clear glass and extending from metal rods. These glass balls seem to orbit around one central chrome finish anchor. A foot dimmer makes for easy operation. 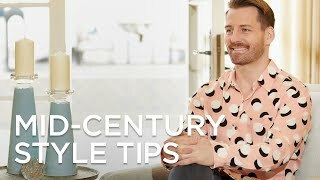 A stylish Mid-Century Modern look for your home. Overall: 73" high. 25" wide. Glass orbs are 4" wide each. Base is 12" wide. 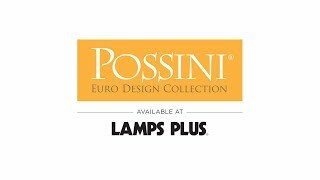 Mid-Century Modern Sputnik-style floor lamp from Possini Euro Design®. Chrome finish. Clear borosilicate and opal glass orbs. A perfect choice for a reading area.